At Eire Workforce Solutions, we know the importance of delivering hard-working, intelligent, and safe workers to sites and working environments across Melbourne and Sydney. With years of training and experience, coupled with the right qualifications, our construction labour hire in Melbourne and Sydney is sure to provide you with the best workers for your needs. Conducting detailed interviews and research into our prospective workers, we can foster strong connections between employer and employee. To prevent injury or damage to your property, every worker who comes through our door undergoes an exhaustive vetting process to ensure that all of their qualifications, tickets, and licenses are authentic and valid. Additionally, the vetting process is designed to ensure that all of our clients receive hard-working, skilled, and dedicated construction labour at their Sydney or Melbourne worksite that will commit to the project until completion. Looking for construction related jobs? Get more information here or find Construction Jobs. For years, the team at Eire Workforce Solutions has worked with companies throughout the construction industry to supply them with the construction labourers and workers they need to complete their project on time and budget. For the best results on the site, we hire construction labourers who possess the necessary experience to work safely and competently on active construction sites. This ensures your new construction labour hires will be comfortable around heavy machinery and hazardous materials. 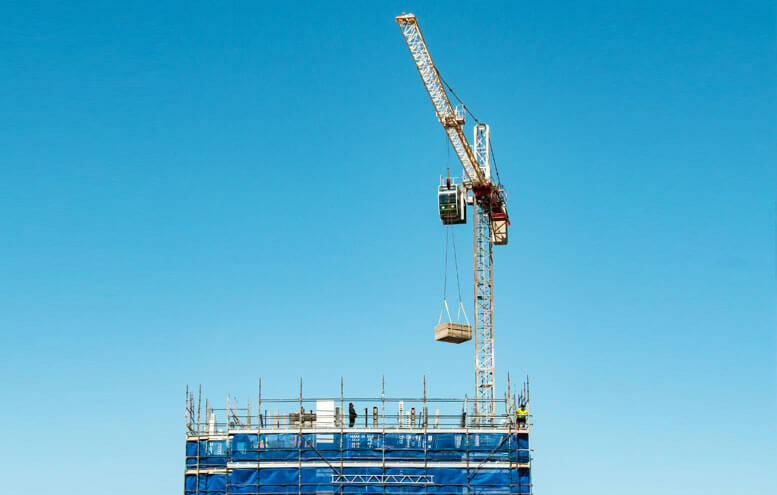 Our construction labour hire in Sydney and Melbourne is relied upon by countless employers – it is no wonder that Eire Workforce Solutions has gained a reputation for being one of the best construction labour hire companies in Melbourne and Sydney. 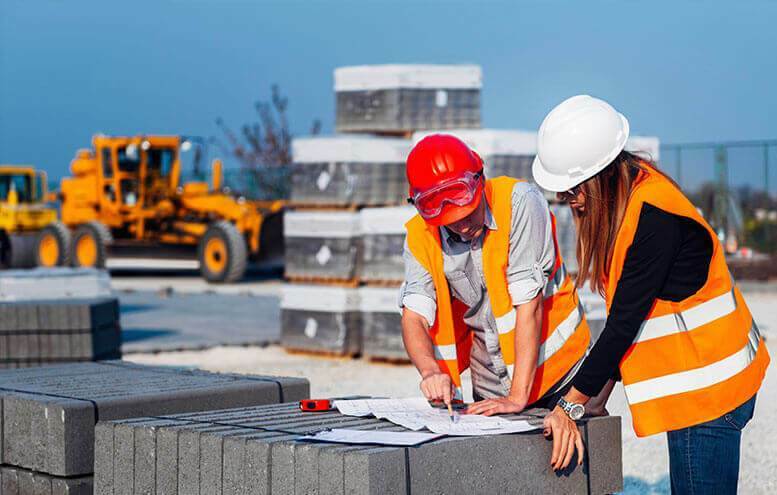 No matter the size, scope, or length of your particular construction project, you can rely on our construction recruitment agency to make sure you have the right people on site. 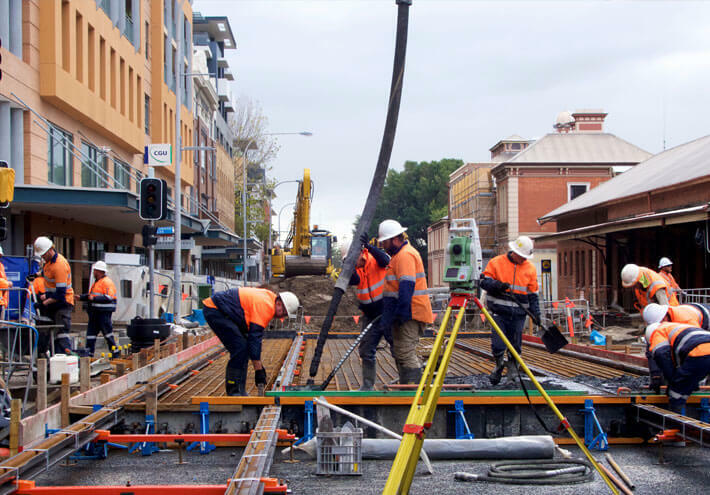 When you need all-hands-on-deck, Eire Workforce helps you acquire the construction labour in Sydney and Melbourne that you need. With a database of qualified construction labourers, Sydney and Melbourne worksites can obtain the help they require, when they require it. Our construction labour hire in Sydney and Melbourne is fuss-free, as we do all the admin work for you such as checking qualifications, tickets, referees/references and eligibility to work in Australia. Easily meet the demands of your project with our civil construction labour hire! If you’re looking to fill tunnel jobs in Melbourne or Sydney, you can always turn to Eire Workforce for assistance. When it comes to tunnel jobs and other construction projects, we are the experts that employers can trust. We will match you with skilled and experienced workers and save you the hassles of job ads and paperwork. For all your civil construction and tunnel job needs in Melbourne and Sydney, talk to Eire Workforce Solutions. We will fill your position fast!